What a colourful bird. Where was this taken please? Nice. 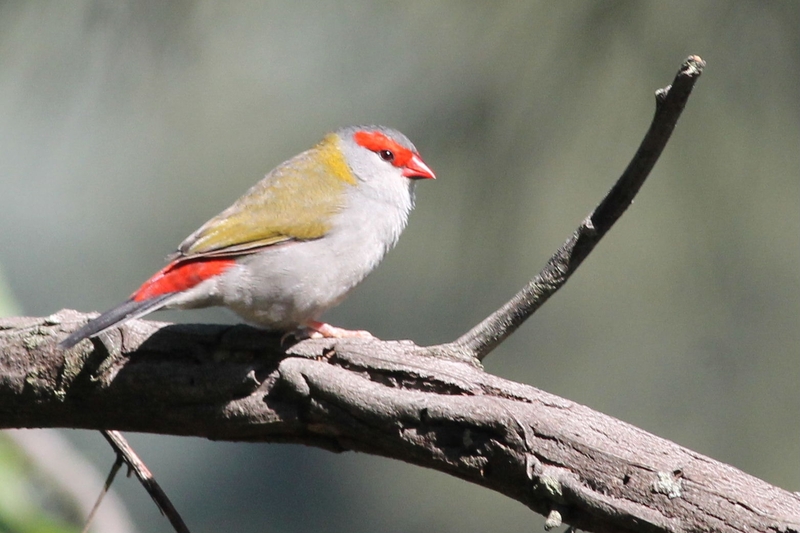 Better than being called a red bummed finch. @JohnD83 Hi John, it was taken at Emu Plains, Sydney, NSW. Pretty little bird isn't it?